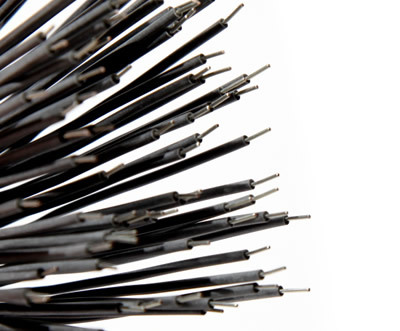 Electrical Development UK offers a full in-house Wire Cutting and Termination service. We have a number of automated machines and presses and have the capacity to accomodate low to high volume runs. Cutting, stripping, termination.